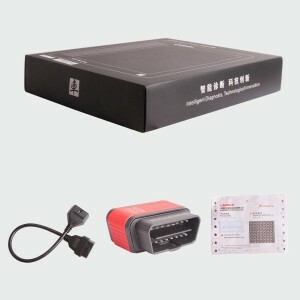 Launch X431 iDiag Scanner for IPAD and iPhone,with this Launch X431 iDiag, your iPhone or IPAD will turn to be a powerful diagnostic scanner! X431 iDiag iPad iPhone IOS Requirements: X431 iDiag works with iphone ipad ipod touch with iOS 5.0 or above iOS 5.0. How to use X431 iDiag on iphone Ipad Ipod touch?